WhatsApp recently introduced its highly-anticipated feature, but it seems that the ‘Delete for Everyone’ tool isn’t quite as reliable as you might think. 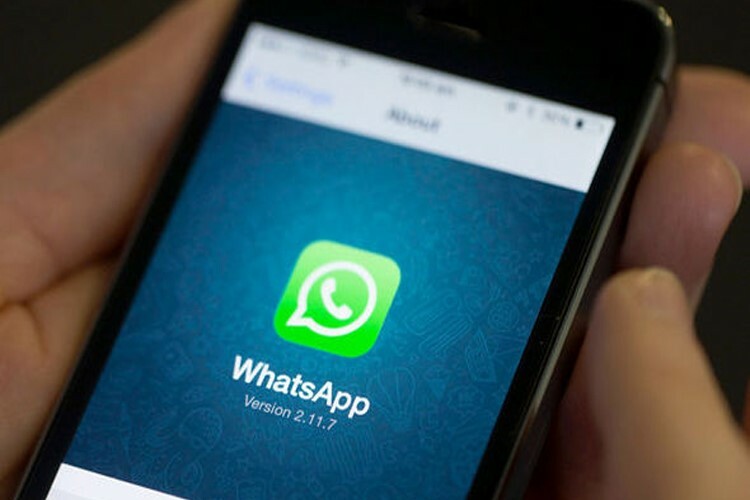 A new report claims that WhatsApp messages that are deleted are actually still on the device, and can easily be accessed through Settings. The workaround appears to be available for Android 7.0 users, although it is unclear if a similar hack is available on iOS. But there is another way to read even deleted messages on an Android phone, and that is by using Xnspy Android spyware software. This article will explain in detail how. If you have an Android phone and you want to read someone’s WhatsApp messages, then you should first go to the website xnspy.com. After signing up, you will receive an email on your registered email address. The email will be containing the user instructions for installing the app, a download link, and your personal account credentials. Now that you have the installation prerequisites, you need to get hold of the target phone for some minutes. Open the download link in the target phone’s browser and the app would start downloading. You may think that the app might be larger in size but it is approximately a 3MB file and installs in a couple of minutes. When you have the app installed on the target Android mobile, go to your Xnspy account online and enter your account information previously emailed to you. Once the account goes online, you will start receiving all the information from the target mobile. How to snoop using WhatsApp conversation spy? After installing the app you will start receiving information from the target mobile. Xnspy will provide you all the chats information available on the target phone. It will include individual conversations as well as group WhatsApp chats. You can also get your hands on the shared files on the phone including photos, videos, and any documents. Since you all know that WhatsApp calling was introduced long ago, this app also provides you WhatsApp call logs from the monitored device. And last but not the least, you can view even the deleted WhatsApp conversations. The precondition is that they should be uploaded on your Xnspy account once, which the app does right away. To have an idea how Xnspy works, you can also go to their website and try their demo version to know what else you can see while using the app. Is this the only feature it offers? 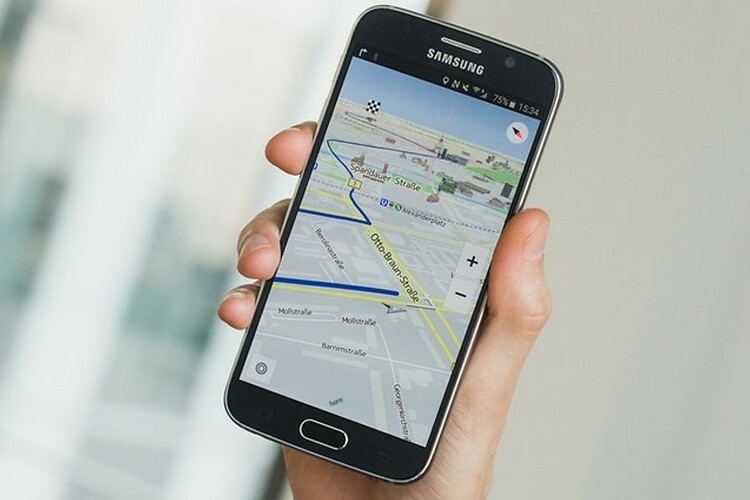 Monitor locations of your target: If you are concerned about the location of the target person, you can use its location feature that offers complete GPS details of the target phone. It will reveal the current location of the target person which means you can follow their location live. Geo-Fencing the target: You can set virtual boundaries on the monitored person using this app. So whenever they leave or enter those areas you are alerted. Get specific alerts: At times you want yourself to be notified about certain contacts that you are suspicious about. Xnspy lets you define certain contact numbers that you would want to be informed about. So instead of skimming through the whole calling list, you are provided alerts about the number you are looking to monitor. This feature is not limited to the contact numbers only; you can also receive alerts for specific email addresses that you wish to monitor. Watchlist Words: This feature is more like the one discussed above, but with a different function. With this feature, you can create multiple lists including specific words. Suppose you want to be informed if the word “kill” appears in the chats. You can add this word to the ‘Watchlist’ and whenever that word will occur on the monitored phone, you will be instantly notified. Monitor call in the phone: Monitoring calls is one of the primitive features of this app. Although this is a common feature, yet its importance cannot be denied. The feature offered by this app has many functions including incoming and outgoing calls information. You are given a complete log of all the calls on the phone. Similarly, you can listen to the call recordings through your account. These recordings not only contact the contact information, they also inform you about the location of the caller at the time of the call. Invisibility: After the WhatsApp conversation spy app is installed on the target Android phone, it becomes invisible and does not appear in the installed apps list. There is no sign of the spyware on the target phone. Additionally, there are no icons of the app on the phone. Like every other app, there are a few requirements that need to be followed before installing the app. Make sure you have an operational internet connection. The target phone must be compatible with the app. However, the app supports all major Android devices. And last but not the least, a one-time access to the target phone to install the app.